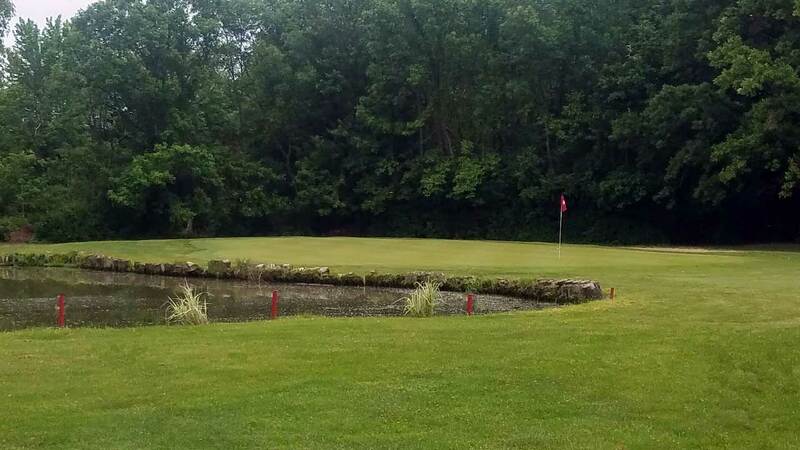 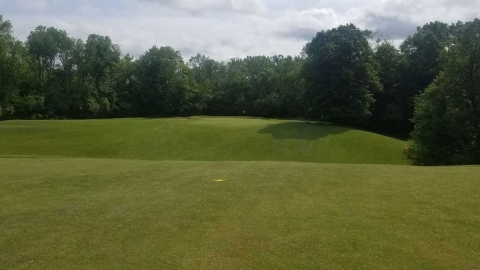 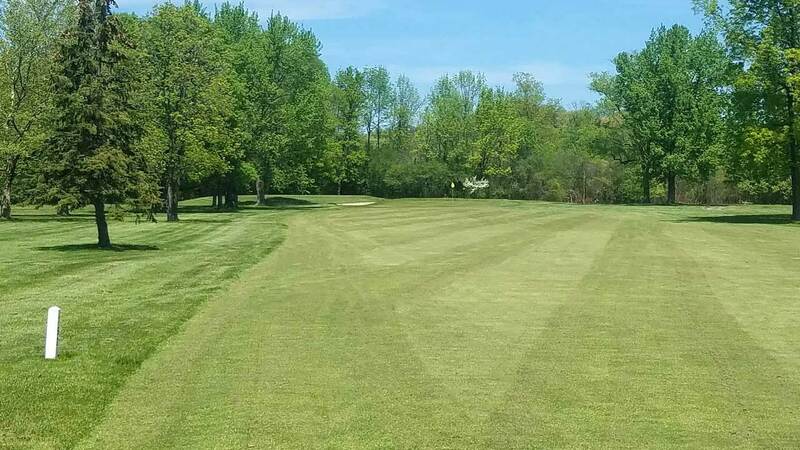 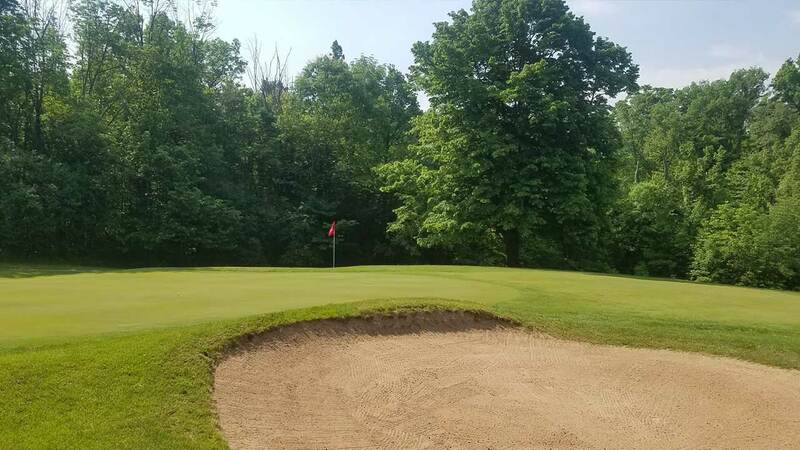 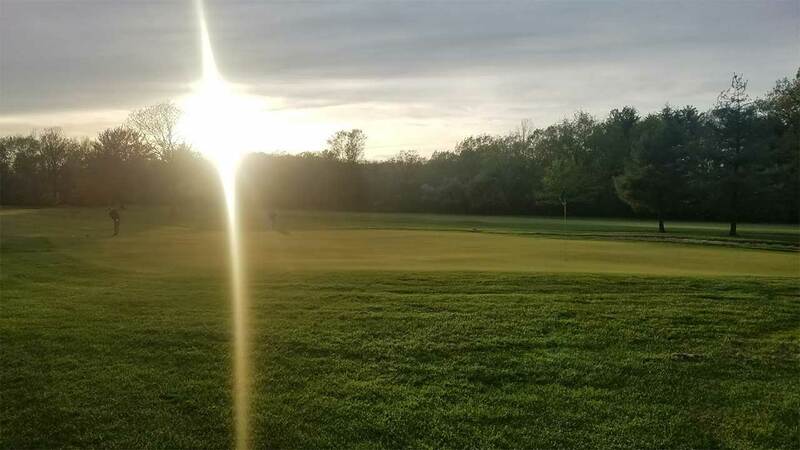 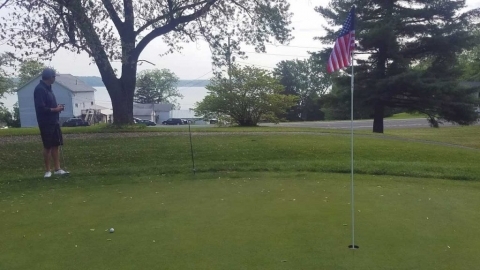 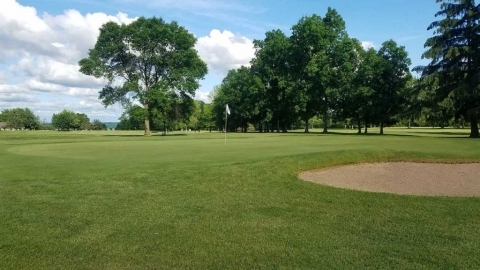 The Spring of 2018 was a wet and cold one which meant the local golf season was off to a late start. 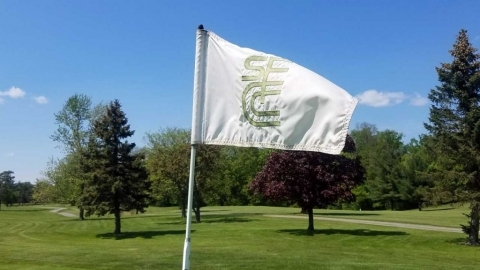 Once the month of May got underway we saw improvement and by mid-month the course here at SFCC was in fantastic shape. 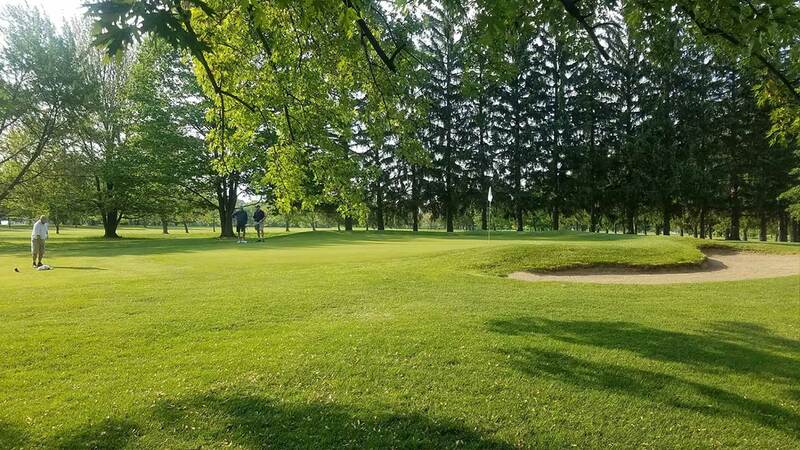 Check out a few photos from May at the club below and call 315-568-5202 to reserve your tee time!